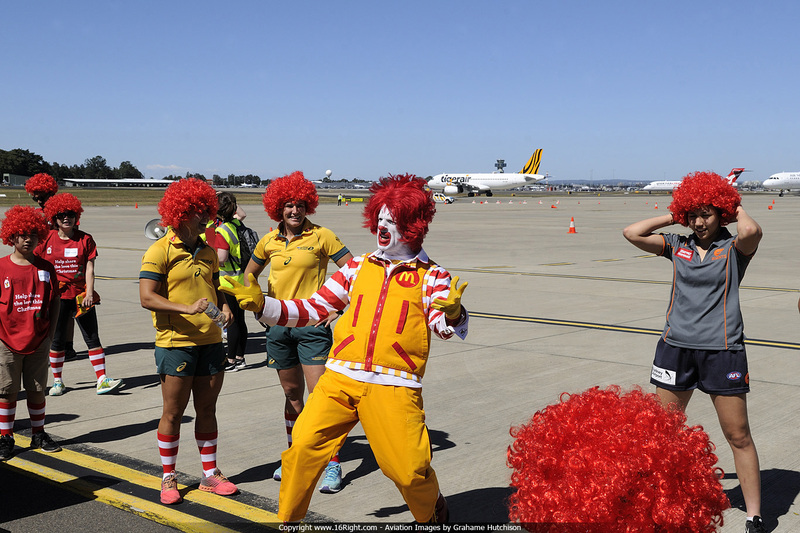 Sydney Airport, in partnership with Ronald McDonald House Charities (RMHC), held their 2nd Annual Runway Run this morning, which was planned to be on Runway 25, until the un-seasonal and strong westerly came along this morning (ATIS said 35kts). 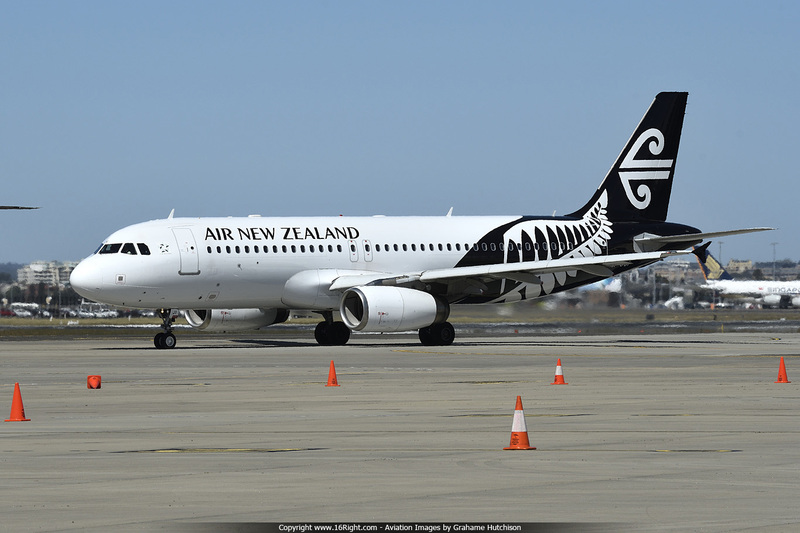 A quick change in logistics and the run was moved to the DOM6 Apron, with competitors completing a horseshoe shaped track marked out with witches hats. 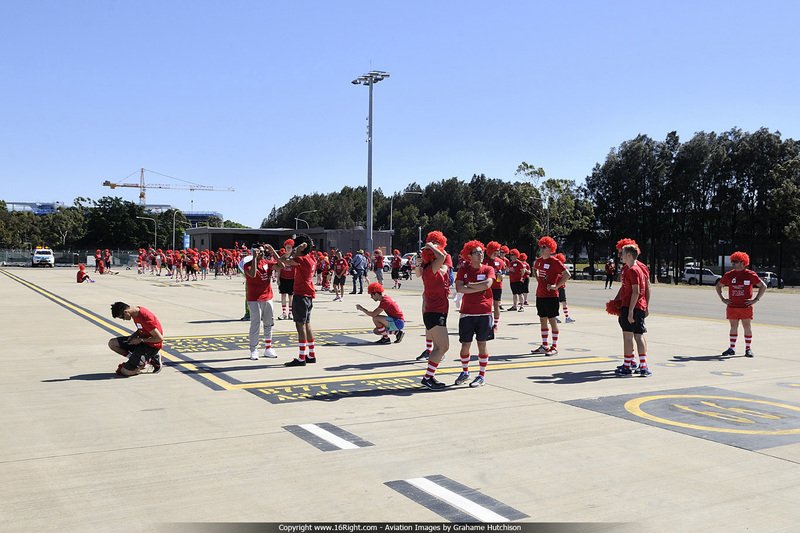 Dressed in iconic Ronald McDonald inspired red wigs and stripy socks, 115 members of the public competed in heats on the airfield, framed by the iconic Sydney skyline and aircraft movements. This event is the first in a series of fund raisers leading up to Christmas, and for the first time the event was open to members of the public. 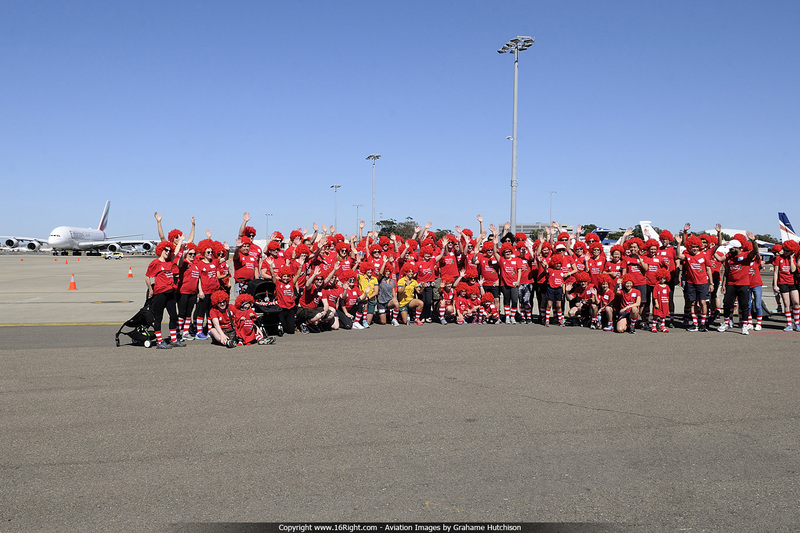 Today's runners raised $11,500 to kick off the Community Christmas Giving Appeal, supporting sick children and their families away from home this Christmas. 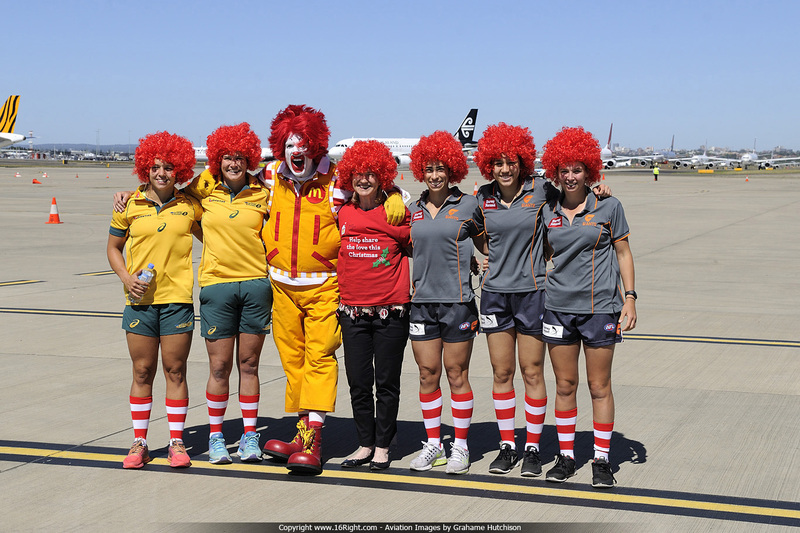 The first race was a brilliant display of athleticism, with team members from the Olympic Gold Medal winning Australian Women’s Rugby Sevens team, and the foundation Greater Western Sydney Giants women’s team setting a high bar for competitors. 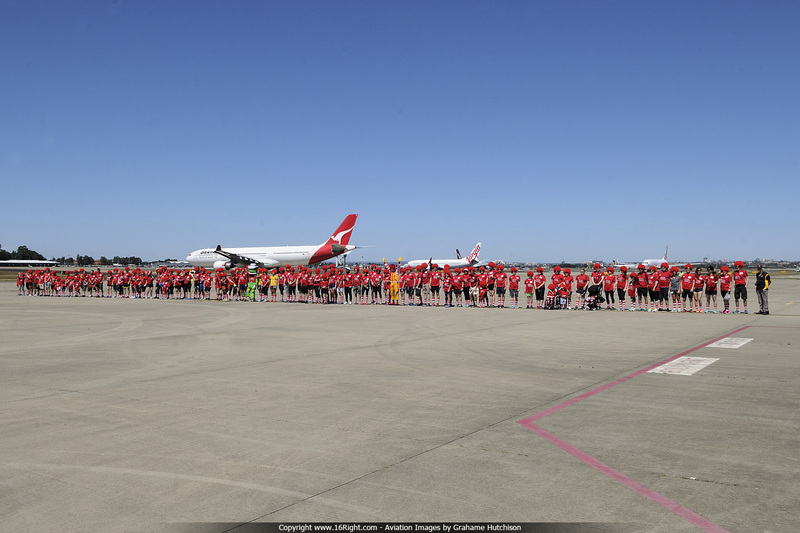 The colourful run was won by Dave Chalmers who was crowned the 2016 Sydney Airport Runway Run Champion, with a record time of 29.78 seconds. 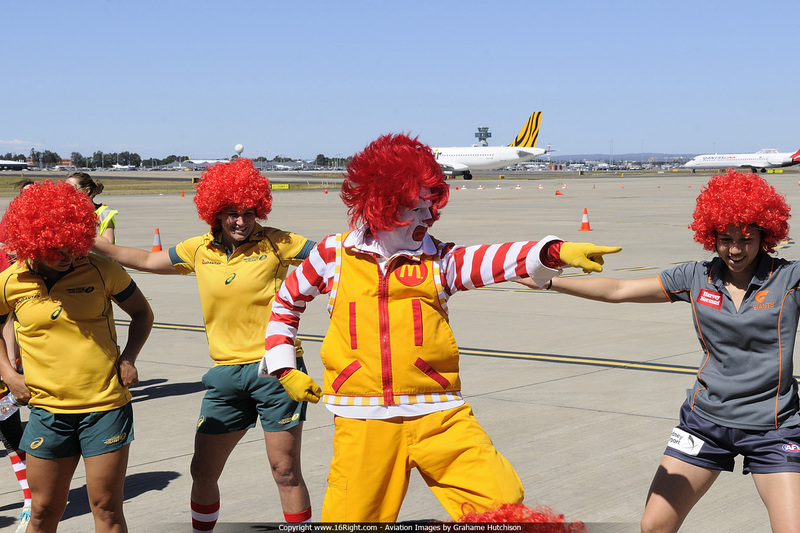 Over the next seven weeks, Sydney Airport will host events, activations, a Volkswagen Polo Beats car raffle, collection boxes and merchandise sales to raise money for RMHC. 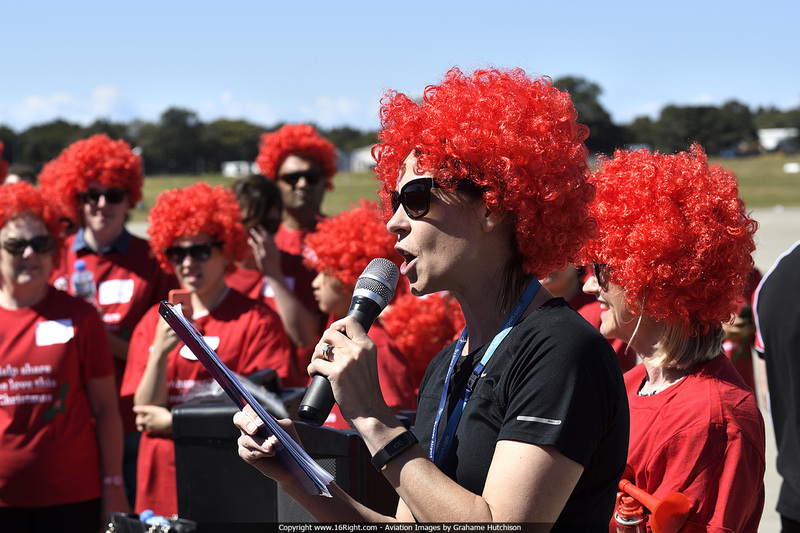 “Sydney Airport is proud to host this annual Appeal and work with our partners here at the airport to foster the Christmas spirit and raise funds for those in our community who need it most,” Sydney Airport CEO Ms Kerrie Mather said. 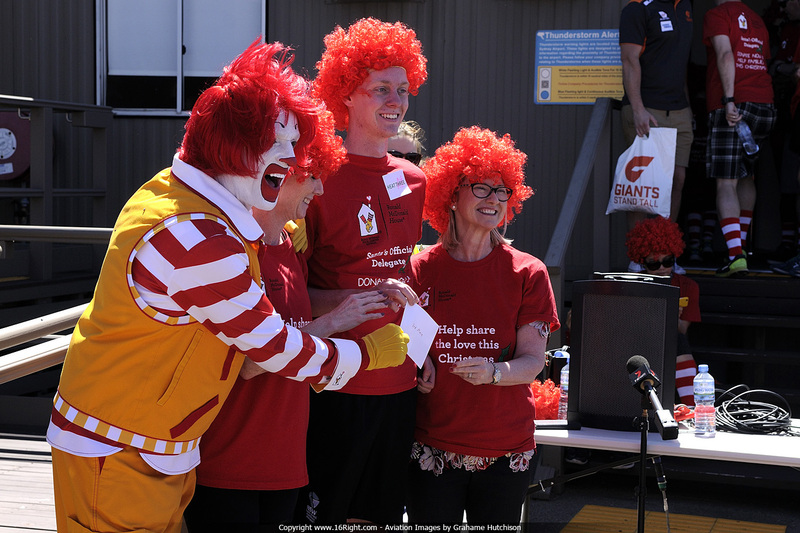 Ronald McDonald House Charities Australia Director Carolyn Townsend thanked Sydney Airport for its support. 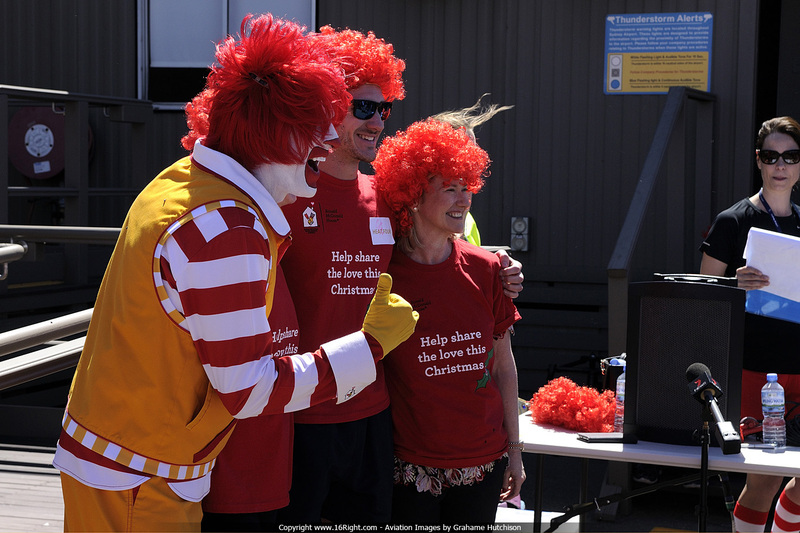 “Ronald McDonald House Charities is once again honoured to partner with the Sydney Airport Community Christmas Giving Appeal," Ms Townsend said. 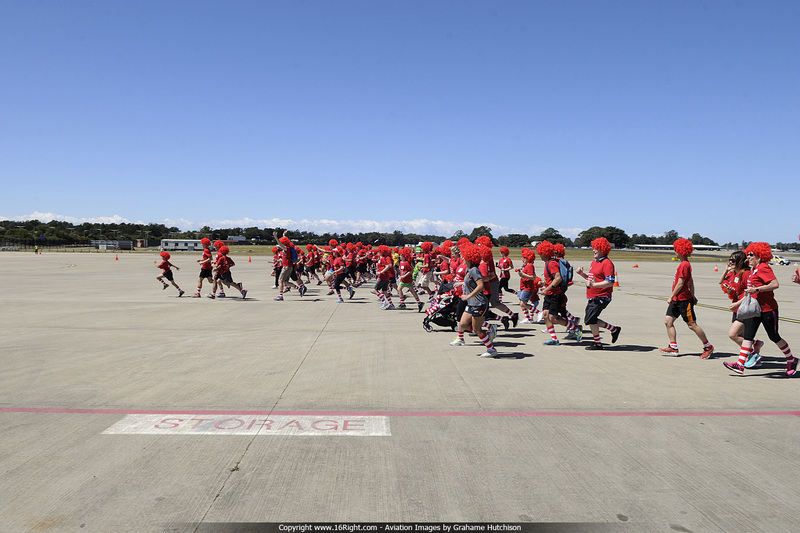 “We’re thrilled the public rallied behind the Runway Run, which was such a unique opportunity to launch the appeal. 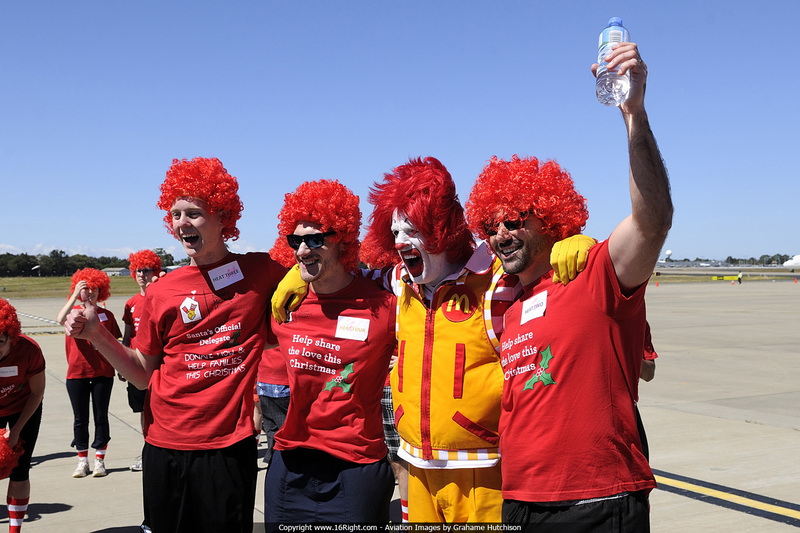 It’s given us a great start to the next seven weeks of fundraising to support seriously ill children and their families." 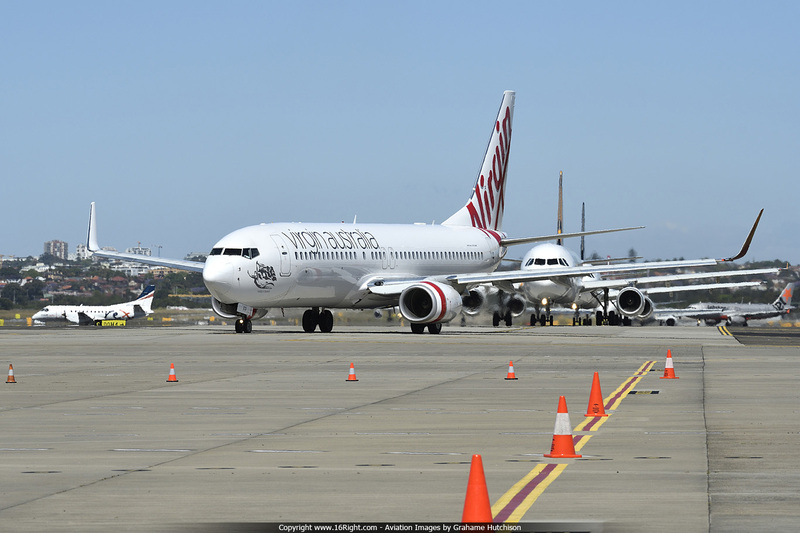 In another first, Sydney Airport and RMHC will host a VIP Hangar Dinner on Thursday, 8 December with the support of Hawker Pacific. 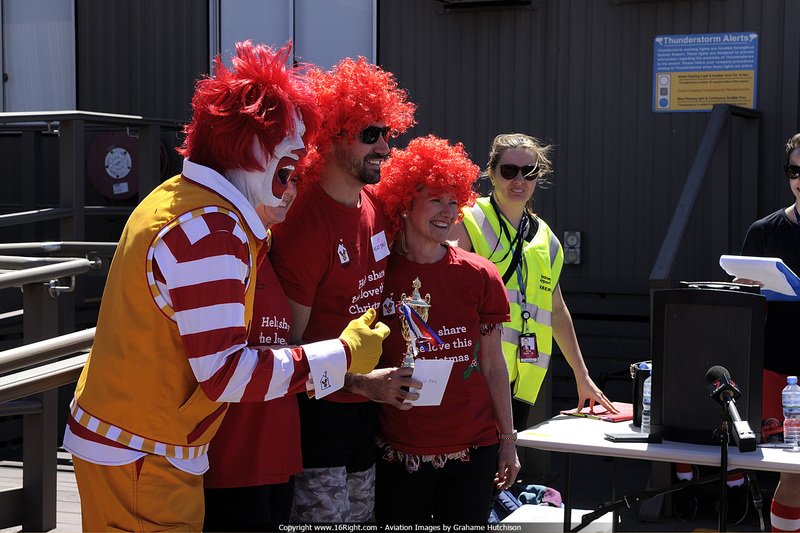 Long-term partner Rotary is also generously donating proceeds of their collection bins at the airport for the duration of the campaign and RMHC pop-up merchandise stations will be across each terminal. 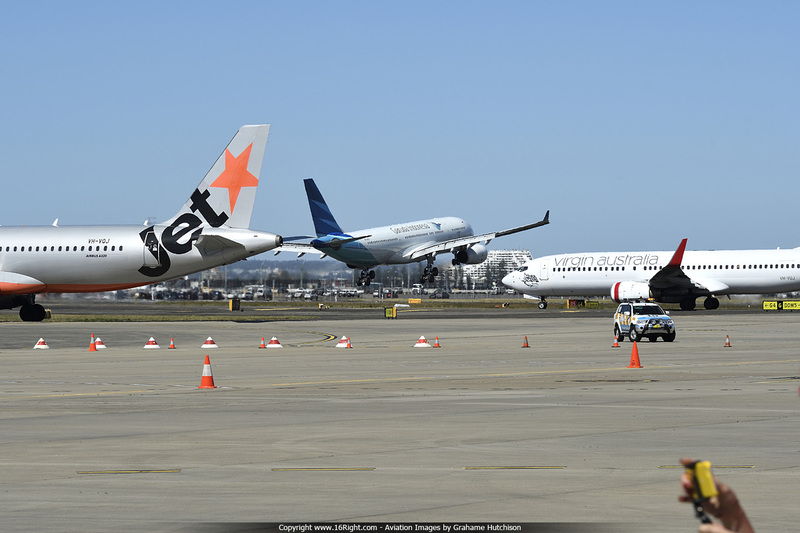 Beautiful Christmas decorations, including a Sydney themed Christmas tree, is also bringing the festive season alive. 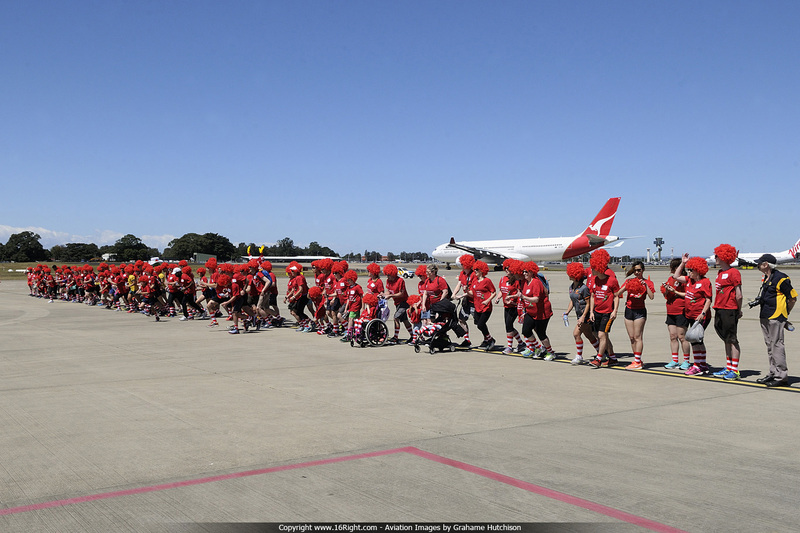 The Sydney Airport Community Christmas Giving Appeal was launched in 2012 and has raised $800,000 for charity over the past four years. 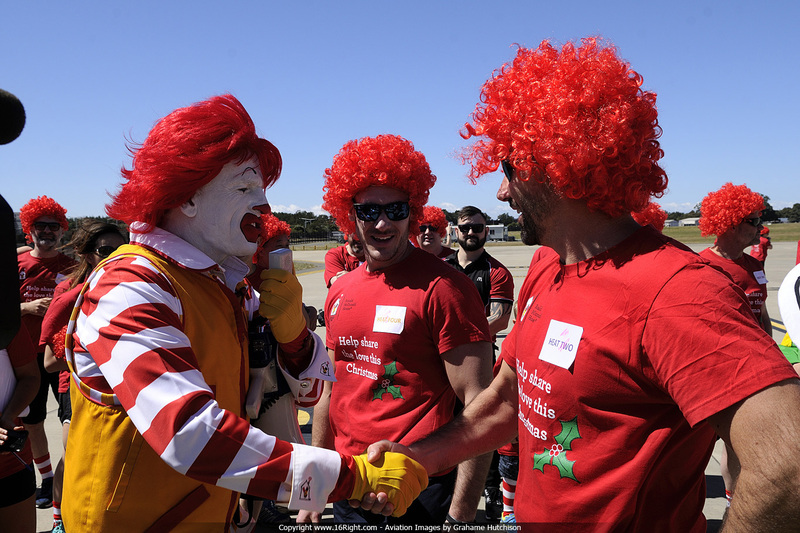 Ronald McDonald House Charities is a not-for-profit organisation providing services and support to families whose children are receiving treatment for serious illness at 16 Houses across Australia. 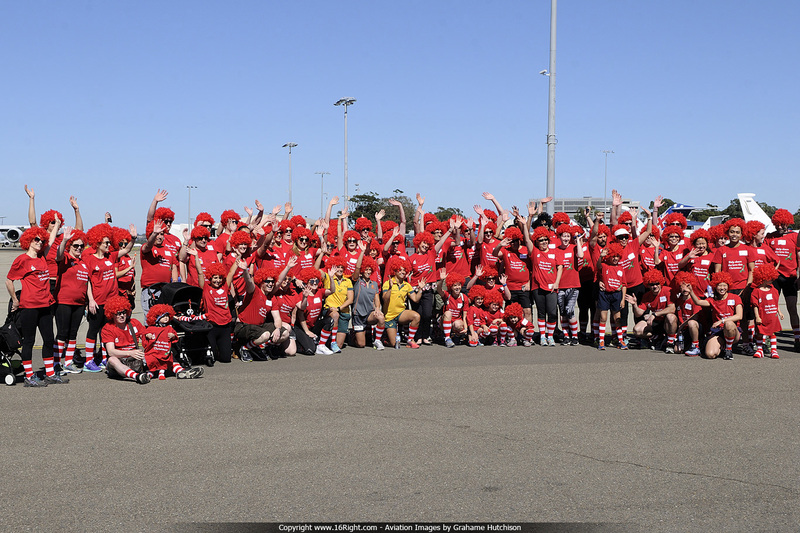 Funds raised through the Sydney Airport Community Christmas Giving Appeal will be dedicated to Randwick House near the airport and Westmead House.